Written and updated by Dezza, 12 January 2019. Last year (2018), Boracay was closed from April to November to allow for some rehabilitation to take place. As a result of this closure, I thought it would be worth looking at some alternative Philippines destinations around the nearby Visayas region. As mentioned, even though Boracay has reopened, there are a number of restrictions now. This includes the capping of 19,000 visitors on any given day and a no booking no entry policy. This still means that there will still be demand for some alternative places to visit, especially with summer approaching. Firstly in this series, we looked at the best 8 places to visit in Cebu. Then we looked at the best 9 places to visit in Bohol. This week, we will look at one of my favourite places in the Philippines, Negros. Negros Island is in the Western Visayas and is split into two provinces – Negros Occidental (West) Negros Oriental (East). Negros Occidental, in particular, is one of the best places I have been to in the Philippines. The people there are very warm and friendly and the landscape is beautiful with some great beaches. The other good thing about it is, excluding the major urban areas such as Bacolod and Dumaguete, there are a number of tourist destinations that aren’t overrun with people. So let’s now take a look at the best places to visit in Negros. 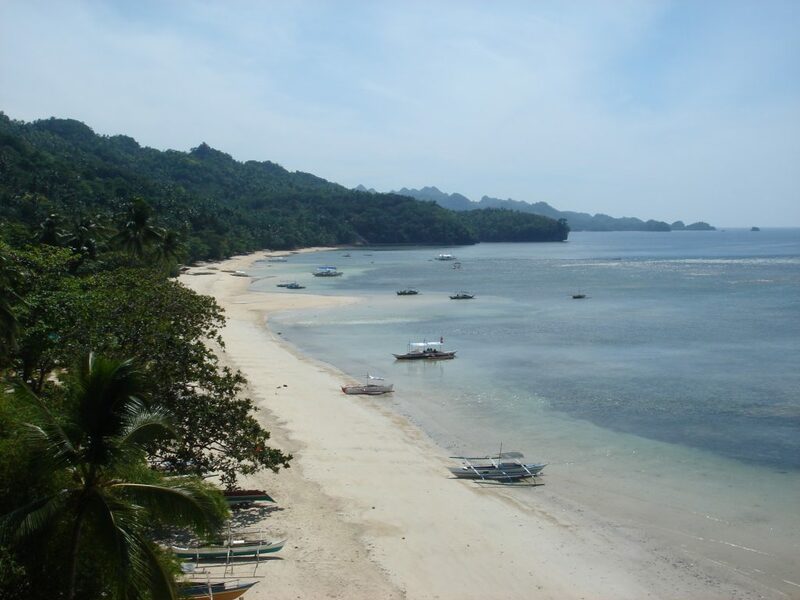 Sipalay is located in Negros Occidental and is one of the most amazing places I have been to in the entire country. The diversity of the landscape is incredible. You can find limestone mounds that are normally associated with Bohol, which can be found in the water just like One Hundred Islands, or on the land just like Bohol. There are some spectacular limestone caves full of mystery and intrigue. 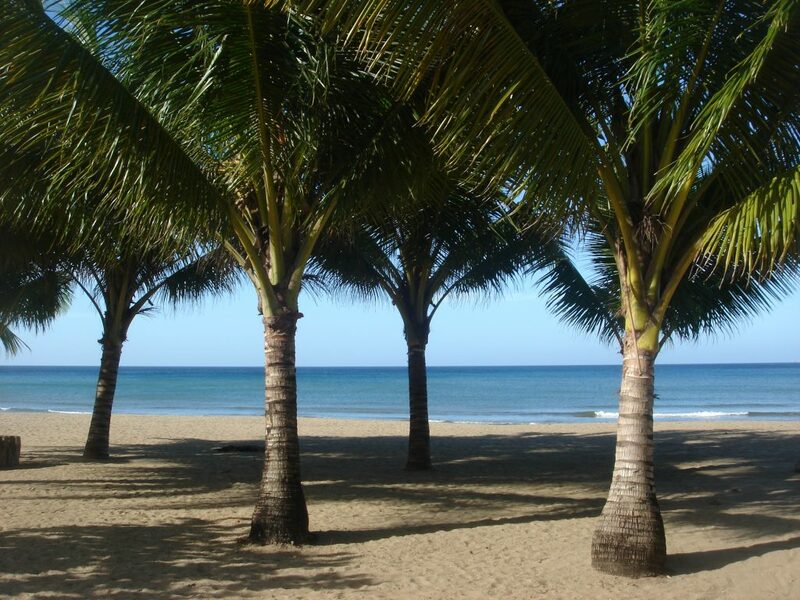 There are the white sand beaches of Punta Ballo and Sugar Beach. You will also find many tiny islets that are fantastic for island hopping. There are the limestone cliffs of Palawan and to top it all off some of the most amazing sunsets you’ll ever see. The glorious white sand beach of Punta Ballo in Sipalay. Where are all the tourists? Apo Island is one of the best places in the Philippines and has long been regarded as one of the best snorkelling and diving locations in the Philippines. Located just south of Dumaguete in Negros Oriental, it is home to some of the most diverse marine life in the country. The jewel in the crown amongst the amazing coral and marine life is the sea turtles. If you are into scuba diving and snorkelling then Apo island should be at the top of your list for places to visit. 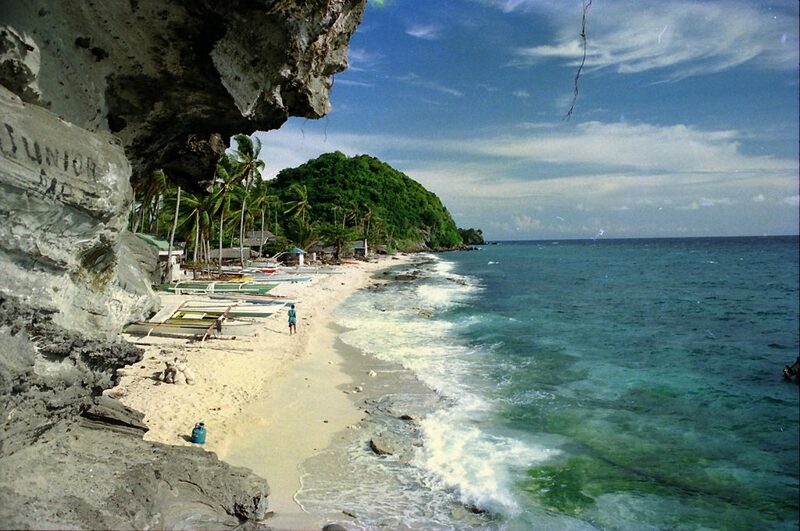 Apo Island is renowned as one of the best diving locations in the country and is a short boat ride from Dumaguete. 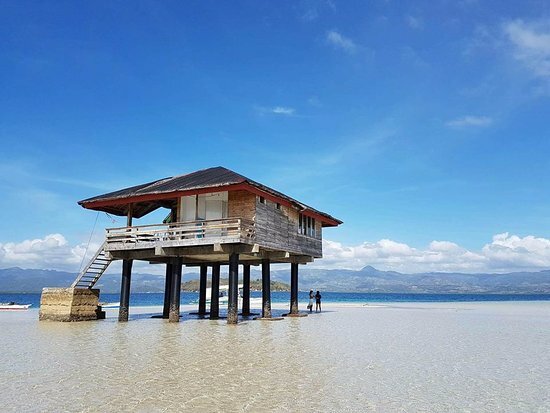 Manjuyod Sandbar is located in Bais City which is also in Negros Oriental. This hidden gem is known as the Maldives of the Philippines due to the sandbar’s 7km stretch of powdery white sand. 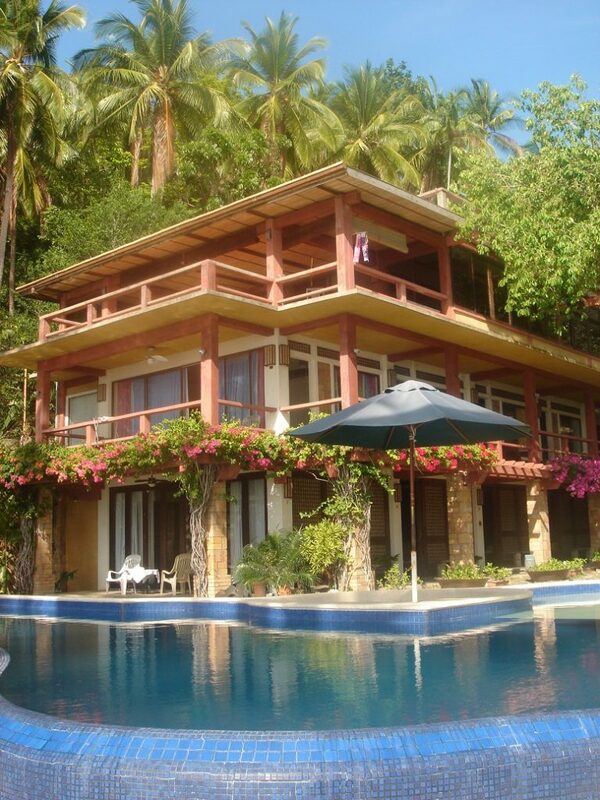 This is complemented by the turquoise blue water surrounding it and also cottages that stand on stilts in the water. There are a number of activities that you can partake in including dolphin watching or visiting the mangrove forest or bird sanctuary. All of this can be done in a day trip based out of Dumaguete. The Manjuyod Sandbar is known as “the Maldives of the Philippines” with its 7kms of white sand and cottages on stilts. Bacolod City is the capital city of Negros Occidental and is a very urbanized and sprawling town with a vast history. 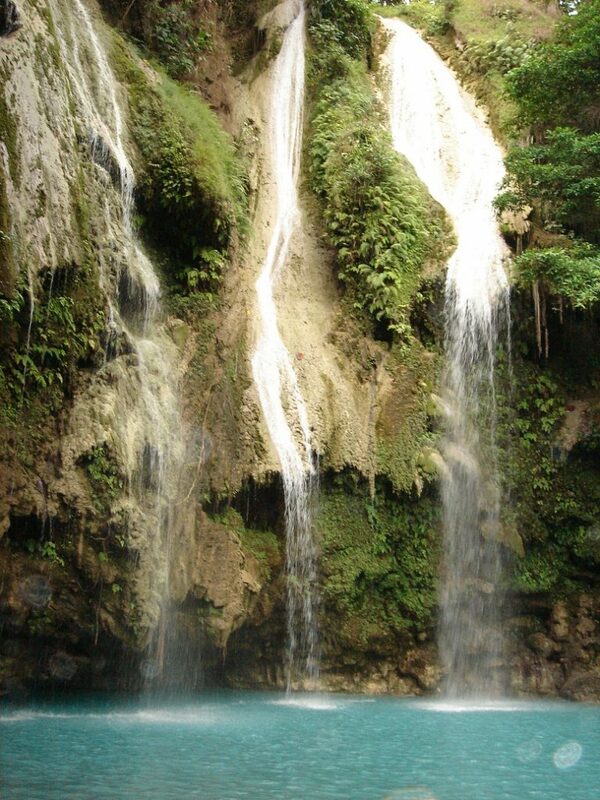 On the outskirts of Bacolod, there are a couple of small waterfalls and rivers, as well as Mt. Kanlaon, the Philippines third most active volcano, about 30kms south of Bacolod City proper. There is also Mambukal Resort in nearby Murcia in which there are some good hiking and swimming opportunities. You can also visit nearby Silay in which they have cultural tours of the area including the heritage houses. Another popular destination for tourists is “The Ruins” in Talisay City. This has been considered as one of the twelve most fascinating ruins in the world and stands as a major historical monument in the area. “The Ruins” was a mansion built in the early 1900’s by a local sugar baron but was burned down during the Second World War. 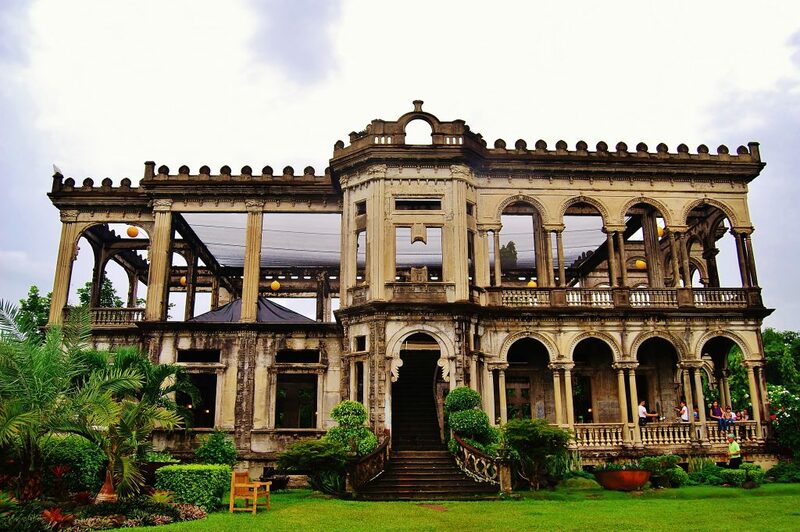 “The Ruins” in Talisay just out of Bacolod City is a deserted mansion that was built over 100 years ago. Basay is located in Negros Oriental and if it wasn’t for the fact I have been to Sipalay I would not have known about this place. There isn’t a lot to see or do in Basay but if you do want to chill by the beach and do nothing for a night or two, then this is a good place. There are only a couple of resorts there with Funtasea being my recommendation. Basay hardly has any tourists so it is very quiet and peaceful. There is a nice little stretch of beach and the sand is a soft and golden white colour. While not as nice as Boracay, it is still a good little beach to chill out. 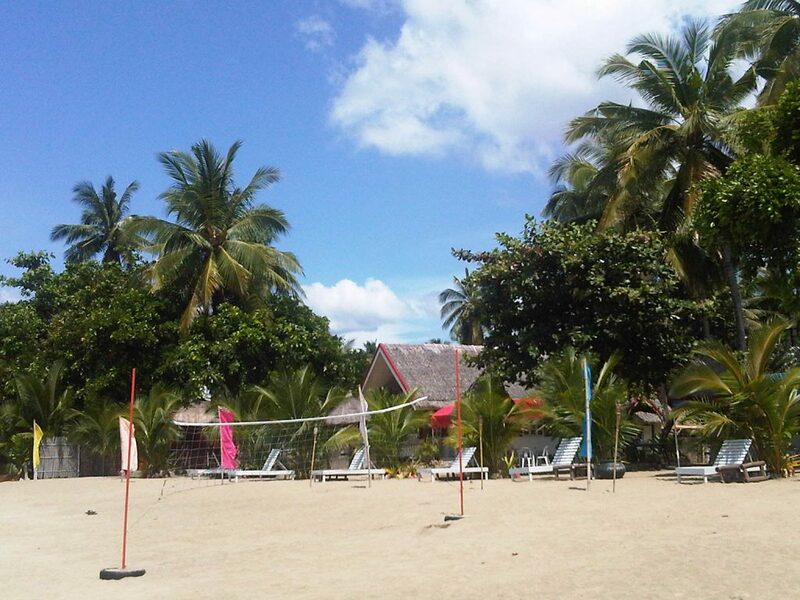 Funtasea Beach Resort in Basay is a real hidden gem and a great place to just totally chill out. Hinoba-an is a small town located in Negros Occidental. Aside from the hustle and bustle of the town centre, there isn’t much to the place, and only a handful of local style resorts. However, what Hinoba-an lacks in infrastructure, it more than makes up for with the natural beauty. With a few kilometres of powdery sand beach, there is a number of fishing villages along the way. These don’t really interfere with the natural beauty too much. Hinob-an is also a place that is bereft of tourists and a peaceful place to chill out although the infrastructure can do with some improvement. Cauayan is located in Negros Occidental And is also a real hidden gem bereft of tourists. I discovered this place by accident a number of years ago and couldn’t believe what I found. The first beach I saw was a peaceful little white sand beach called Calat-an. This beach is definitely not set up for tourism and is are all natural beach. Then not far from here is a resort called Punta Balata Resort and Spa. This was an amazing resort with hardly a single person there aside from the housekeeping staff. I was flabbergasted that there was a place like this basically in the middle of nowhere. This resort is hidden off the main highway in Cauayan and behind a big concrete wall. Talk about a hidden gem! 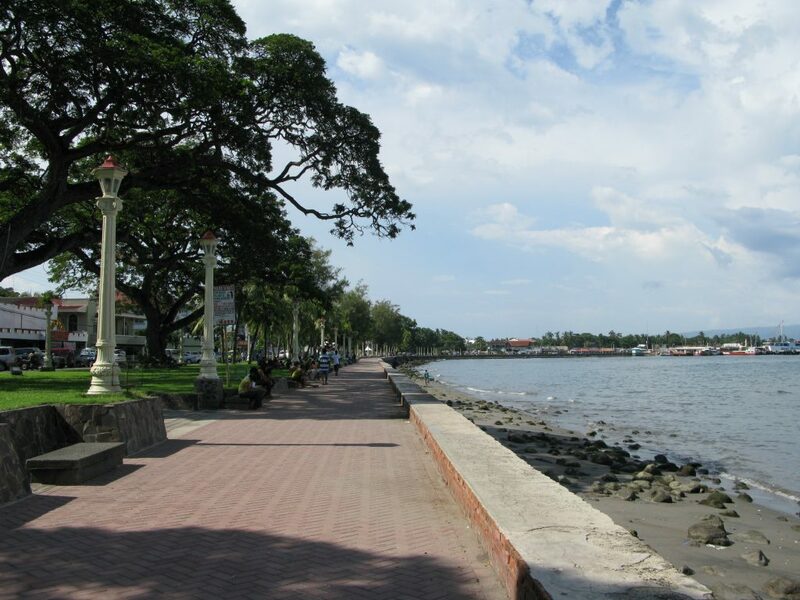 Dumaguete City is known as the “university town”, with four university’s, and a total student population of more than 30,000, including neighbouring schools. It is also the capital city of Negros Oriental and is a popular hub for many of the tourist attractions in the Central Visayas region. Dumaguete has a number of hotels, restaurants, resorts, shopping malls, bars with live bands and karaoke. As mentioned earlier you can also do day trips to Apo Island, Manjuyod Sandbar and even Siquijor. The main boulevard in Dumaguete isn’t all that spectacular, but Dumaguete is a very convenient hub with lots to see and do nearby. Mag Aso Falls are located in Kabankalan City which is about halfway between Bacolod and Dumaguete, on the western coast of Negros Occidental. Here you will find Balicaocao Resort, home to Mag Aso Falls, nestled up in the mountains overlooking Kabankalan City and the Sulu Sea. There were two things that immediately struck me about the falls – the colour of the water in the basin that the water fell into was an amazing turquoise colour, unlike anything I had seen before. Secondly, the waterfall itself had three distinct, very gentle, flowing falls. Mag Aso Falls in Kabankalan City is one of the most spectacular falls in Negros. 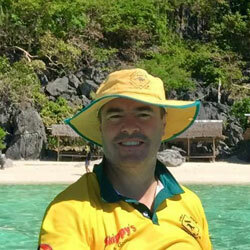 So look out for next weeks article when I will make my final recommendation on places to visit near Boracay. Please leave your comments below and share this article with friends and family! Please don’t forget to also check out my related articles below.